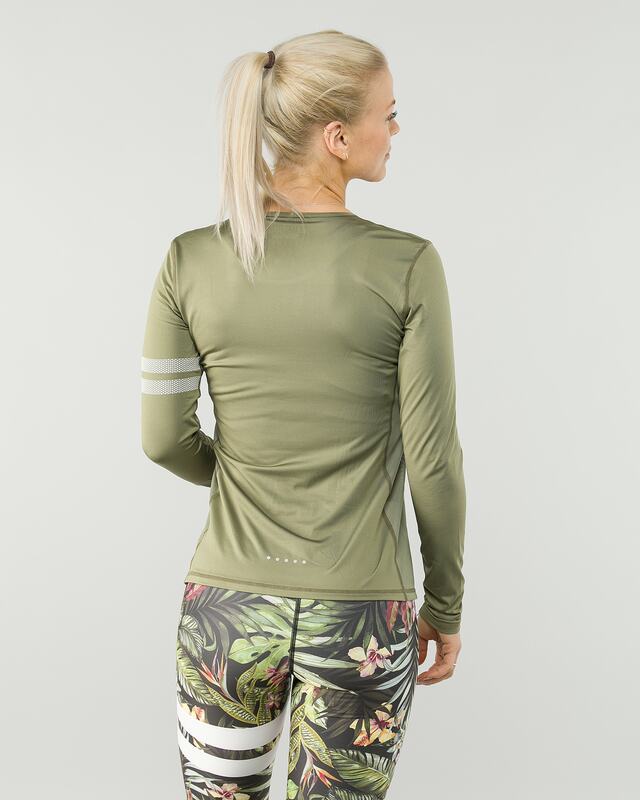 The Signature Pangea long sleeve is made with a super soft, light and stretchy fabric that provides comfort in several uses. Wear this to color up your everyday active lifestyle, whether it’s in the jogging track or at the gym. Try ’em with a matching pair of tights to bring out your complete superhero look.